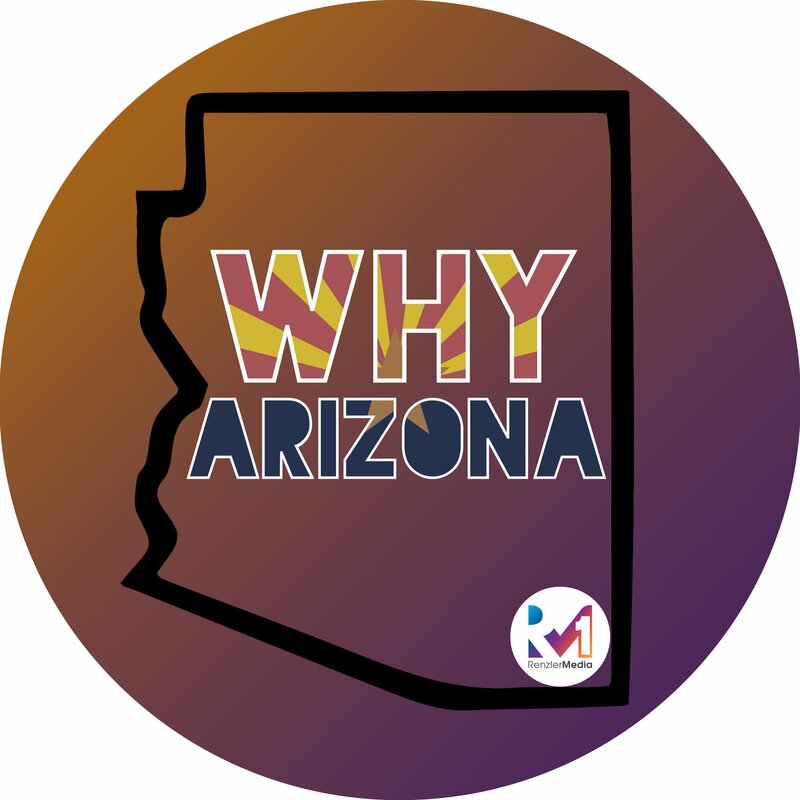 Are you ready for Why Arizona Weekly? Get the latest for what’s going on in the Valley! D-Backs, Monday & Tuesday (30th &31st), the Texas Rangers are coming into town. Both nights the game starts at 6:40pm. MMA – Iron Boy Promotions July 28 – Saturday at Celebrity Theatre, Ironboy MMA 12, It looks like they have 15 fights lined up. Doors open at 5:00, show starts at 6:00. CHRISTMAS IN JULY POOL PARTY – This Saturday, July 28th, the FoundRe Hotel is having a Christmas themed pool party from 10:30 am to 6:00pm. It is free. Bring out your Santa hats, your Christmas speedo or bikini and come hang out by the pool mistletoe. Hang with friends poolside while enjoying beats from DJ Craig Conrad. Contest include a Santa Twerk Contest at 4:30 and a Best Christmas Santa Speedo/Bikini Contest: 5pm PRIZE for one woman and one man with the best Christmas swim outfit! $15 bottomless mimosas. Cars and Coffee Presented by Grundy Insurance – Saturday, the 28th at Gateway Classic Cars, Enjoy donuts, coffee and all our sweet rides for free. Car enthusiasts show off their cars and an additional 150+ cars inside plus a DJ and vendors. 9 am – noon. SUMMER OF SHARKS AT ODYSEA AQUARIUM – This ends on the 31st, next Tuesday. The first ever “SOS”- Summer of Sharks. With over forty sharks and nine different species living in the Aquarium, guests are invited to marvel at the largest and most diverse collection of sharks in Arizona. To celebrate “Shark Week” and the magnificent and mysterious shark, OdySea Aquarium will be offering a variety of special programs, activities, and educational opportunities for guests that are free with admission from July 1-31st. Grateful Saturdays in the Park – This Saturday, the 28th, Families can have an evening packed with fun at Los Olivos Park in Phoenix, thanks to Change Your Stars Foundation, Inc. Free bounce houses, games and a concert by hip-hop artist Sincerely Collins are included. Amore Soccer and Small Goal Soccer offer a free soccer camp to kids ages 5 to 18 and the first 200 campers will receive a free T-shirt. Be among the first 250 and get free Greek food from HummusKing. This is at the park behind angry Crab Shack on 28th St and Indian School. Real, Wild & Woody Beer Festival – The Arizona Craft Brewers Guild presents the Real, Wild, & Woody Beer Festival on Saturday, the 28th, at the phoenix Convention Center from 2 – 6pm. $57 includes 20 beer samples, food pairings and a commemorative tasting glass.